Hidden Oaks Cove is a beautiful Table Rock Lake neighborhood with a wide variety of homes to choose from. Some of them are right on the lake and some have views of beautiful Ozark Mountains. You'll find a number of these Hidden Oaks Cove homes for sale are great for a vacation retreat, investment or full time residence. 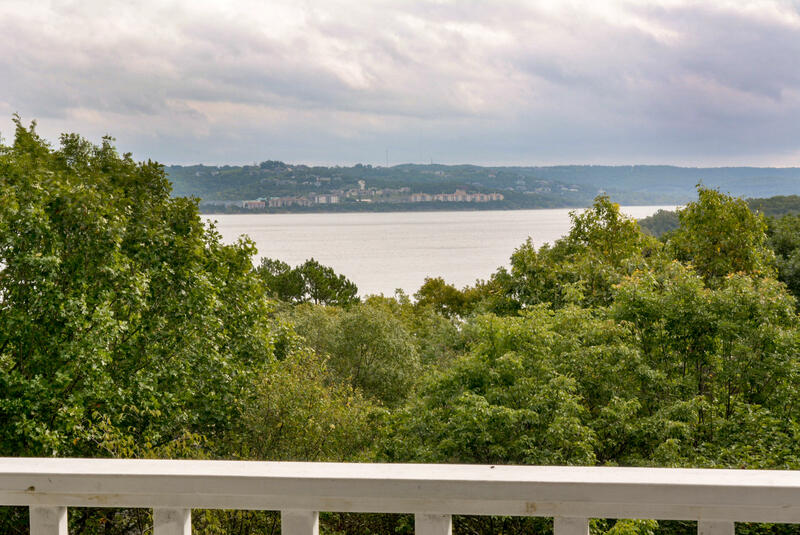 Come see for yourself why Hidden Oaks Cove is a favorite with folks seeking Table Rock Lake living in Blue Eye. Want a copy of the neighborhood restrictions? Find out firsthand what makes Hidden Oaks Cove so spectacular by visiting today. My name is Charlie Gerken and I'd love to show you everything for sale in Hidden Oaks Cove in Blue Eye, Missouri. Please contact me today for a showing of this fantastic Table Rock Lake community. Do you currently own a home in Hidden Oaks Cove subdivision? Are you considering selling? If so, please let me know and I'd be happy to discuss recent sales and current market value of your property. Our firm offers excellent listing advantages with a proven history of reliable service.